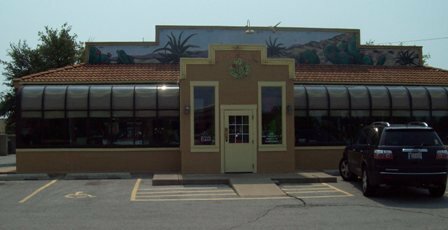 Alvarado's Mexican Restaurant in Edmond offers authentic Mexican food, served for lunch or dinner. 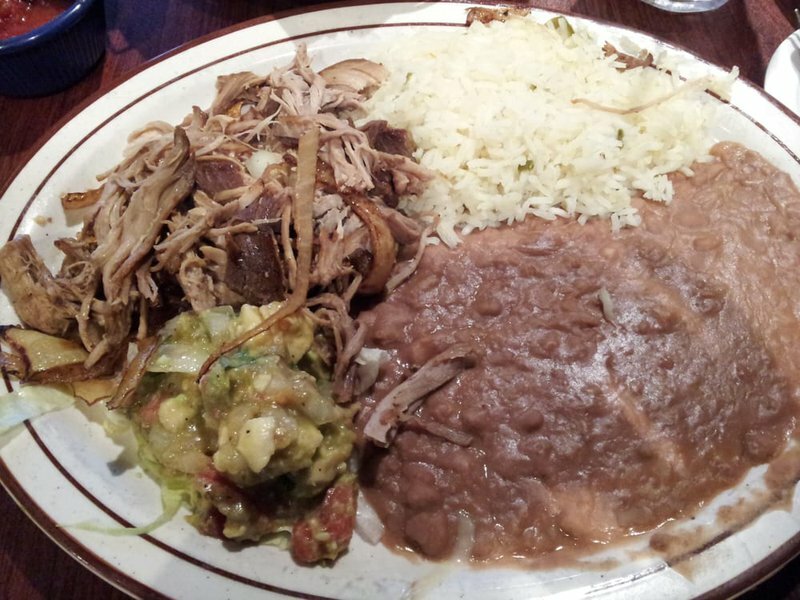 The menu boasts a variety of delicious dishes, from enchiladas to fajitas. Order an appetizer like fajita nachos, tortilla soup or a shrimp jalapeno quesadilla to start your meal. Alvarado's Mexican Restaurant offers a fajita salad and a taco salad with either chicken or beef. Create your own entree with one, two or three items of your choice from a selection that includes enchiladas, tacos, burritos and tamales with sauces and side items. 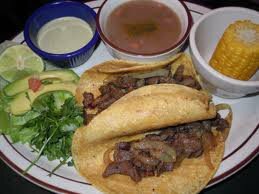 Try a specialty entree like spicy carnitas, chile relleno, gorditas or guiso Mexicano. The fajitas at Alvarado's Mexican Restaurant are always a good choice. Try beef, chicken, shrimp or combo fajitas. Lunch specials are served daily, and a children's menu is available. For dessert, you can't go wrong with a made-fresh-to-order cinnamon sopapilla.